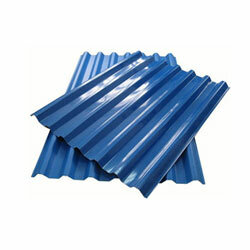 We are providing quality tested range of roofing materials and products that are available in standardized as well as in customized form. 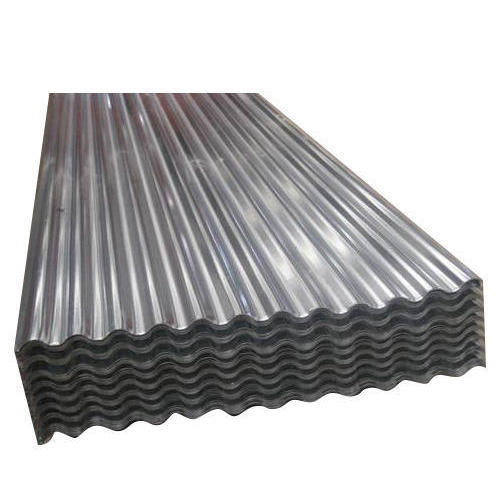 The company offers an extensive array of products, which includes galvanized corrugated sheets, industrial cladding sheets, profile sheets, Purlins, roofing material, color coated accessories, decking sheets and industrial roofing sheets. 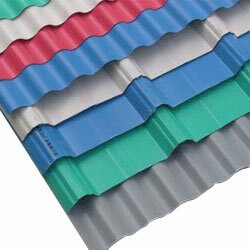 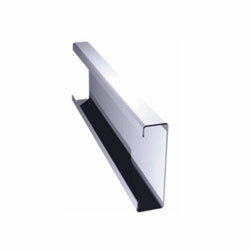 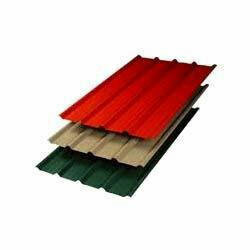 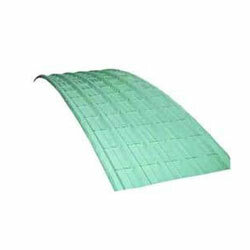 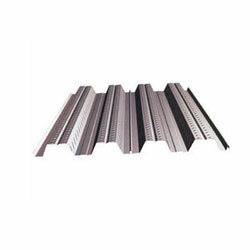 These products are highly durable, weather proof and easier to install with breakage resistance strength. 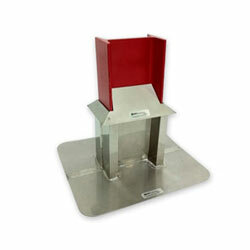 All of the items are thoroughly tested and verified before being delivered to clients. 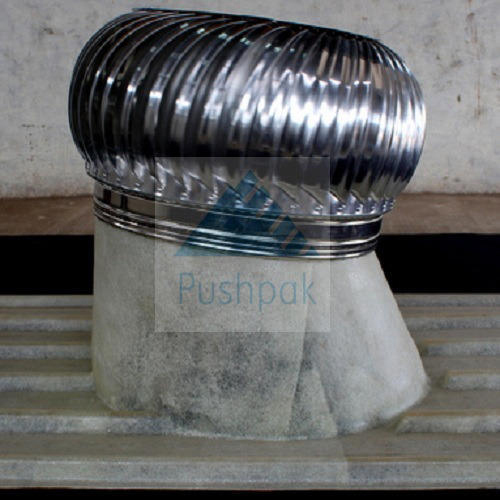 We serve various industries, which comprises railways, paper mills, steel/metal industries, railways, infrastructure projects, auto industry, textile, chemical/fertilizer/petrochemical, glass, sugar factories warehouse and many more industries.